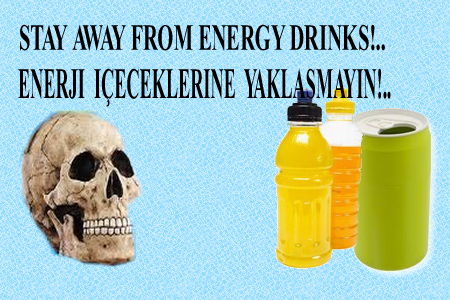 STAY AWAY FROM ENERGY DRINKS!.. 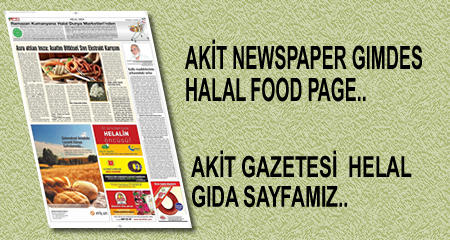 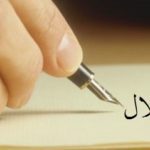 2 NEW FİRMS ADDED TO GIMDES HALAL CERTİFİED SOUJOUK COMPANY. 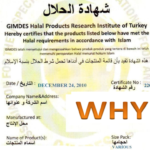 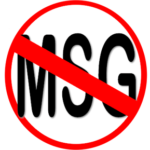 According to GIMDES Halal Standards, MonoSodium Glutamate and Sodium Nitrate and other carcinogenic additives don’t contain in the soujouk. 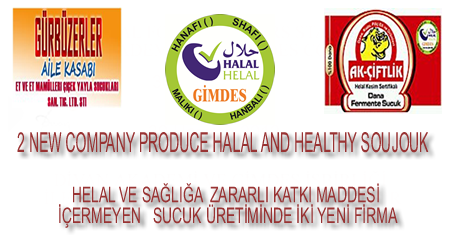 Now, there is 5 soujouk company take their GIMDES Halal Certification. 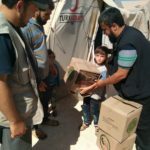 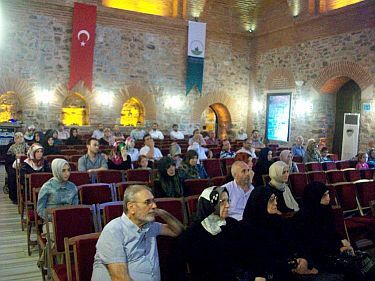 Halal Piece conference is occurred by One of GIMDES volunteers Sumeyye Burak support on 7 June 2012. 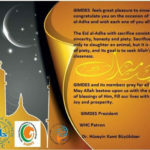 GIMDES President Dr. Eng. 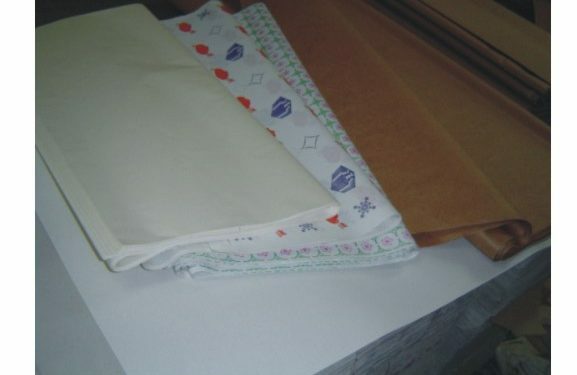 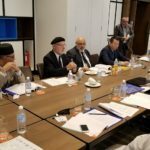 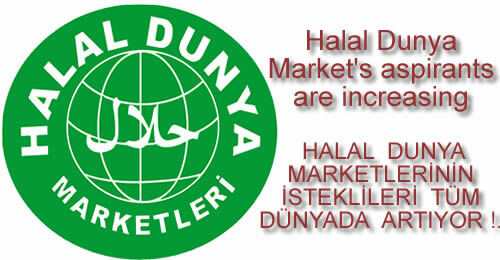 Huseyin Kami Buyukozer explained Halal pieces importance and necessity. 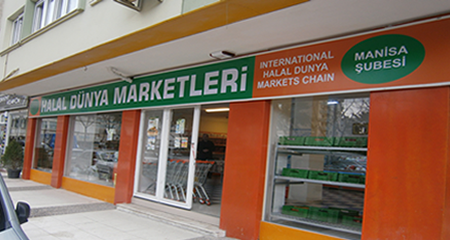 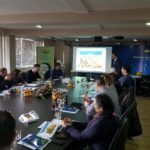 HALAL FOOD SEMİNARS START BY DİVAN ACADEMY AND GIMDES COOPERATİON. 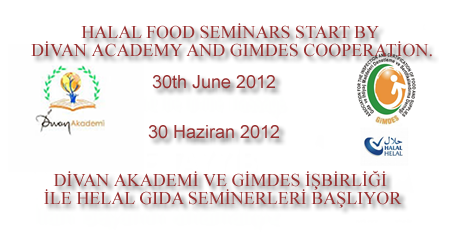 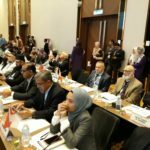 Monthly, first Halal food seminar training which is believing to contribute Halal food consumption awareness of society will be on 30th June 2012.